PathwayOregon could be for you if you’re an Oregonian wondering how you might afford an education at the University of Oregon. 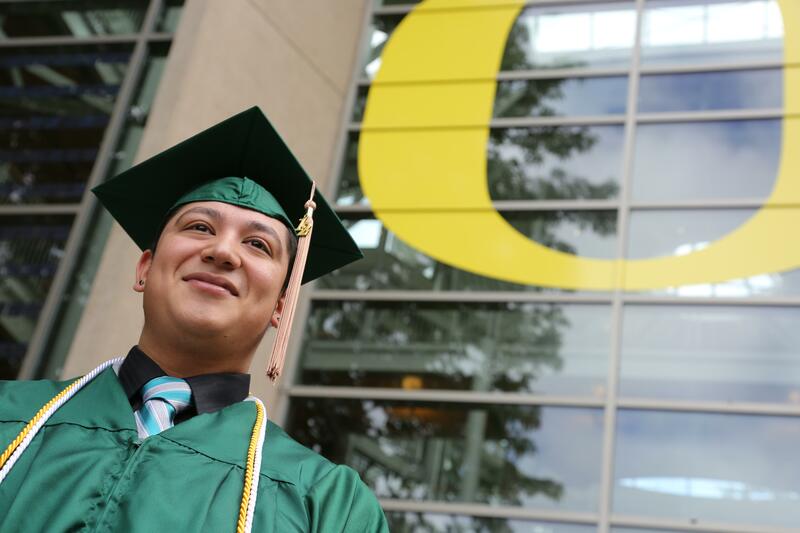 The program ensures that eligible Oregonians' full tuition and fee are covered. 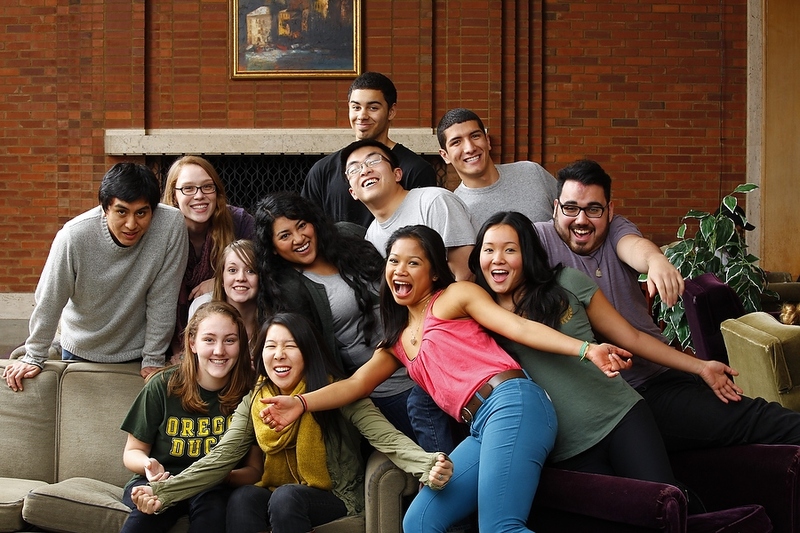 As a PathwayOregon student, you will be connected to a team of advisors invested in your success. 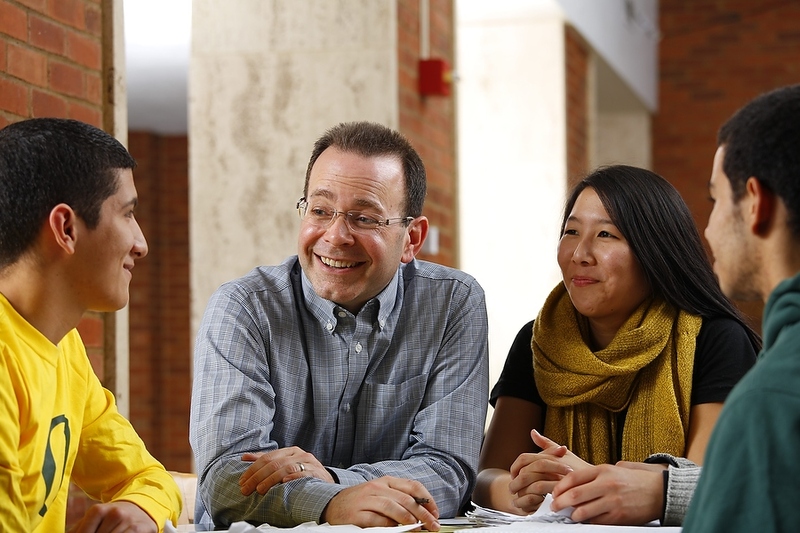 Together, you'll explore academic and career paths, learn about campus resources, and chart a plan for graduation. “It felt like my whole world changed.” That is how PathwayOregon students describe the feeling they had when they received that letter. The letter that said congratulations, you can afford to go to the University of Oregon.